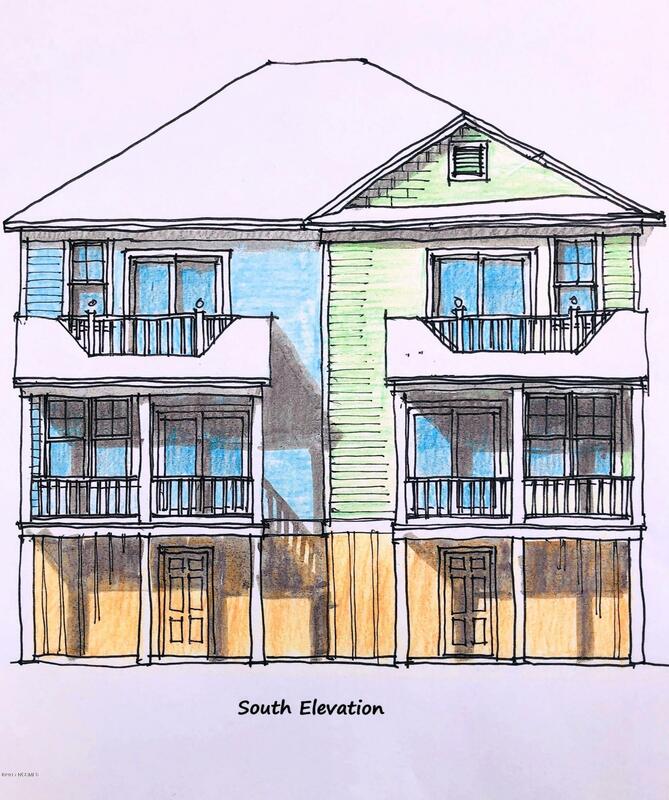 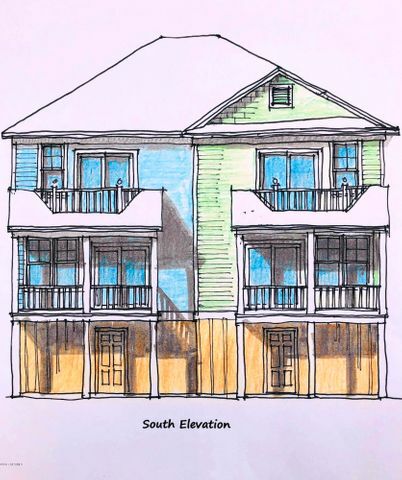 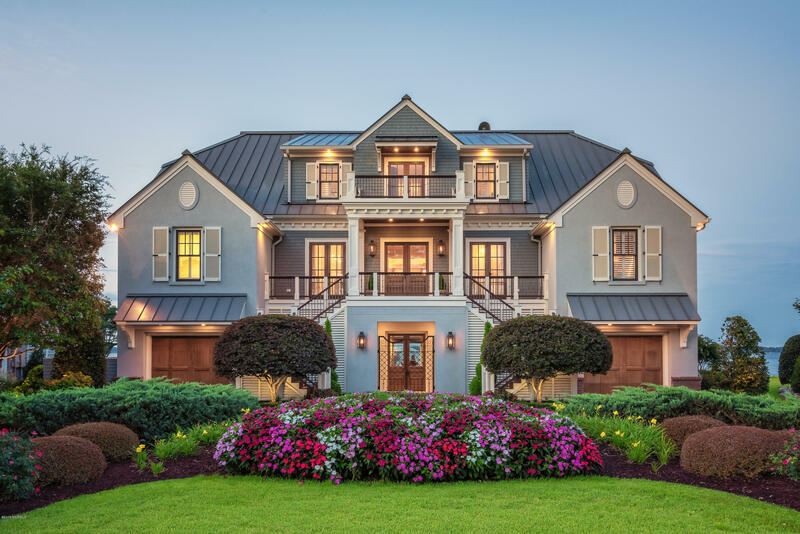 Whether big or small, magnificent or ordinary, buying a home should be a delightful experience but poor planning and lack of experience can turn it into a nightmare. We will make the process smooth and stress-free. 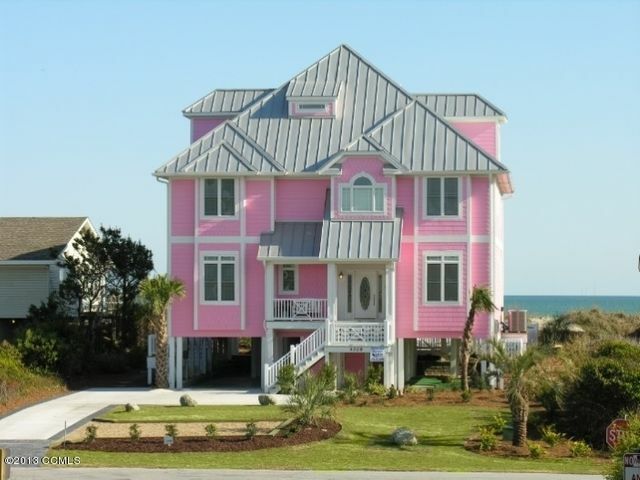 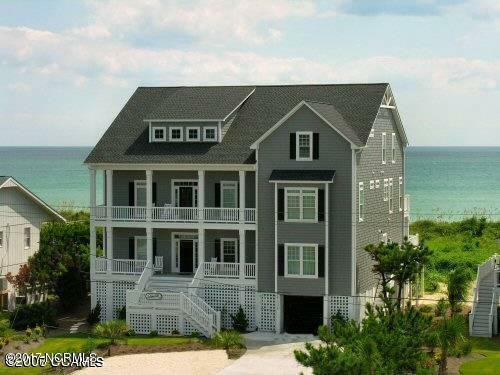 We will find you the finest oceanfront homes, condos and townhomes for sale. 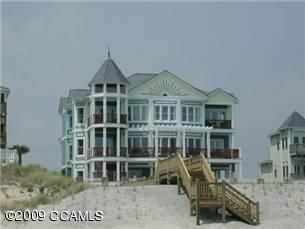 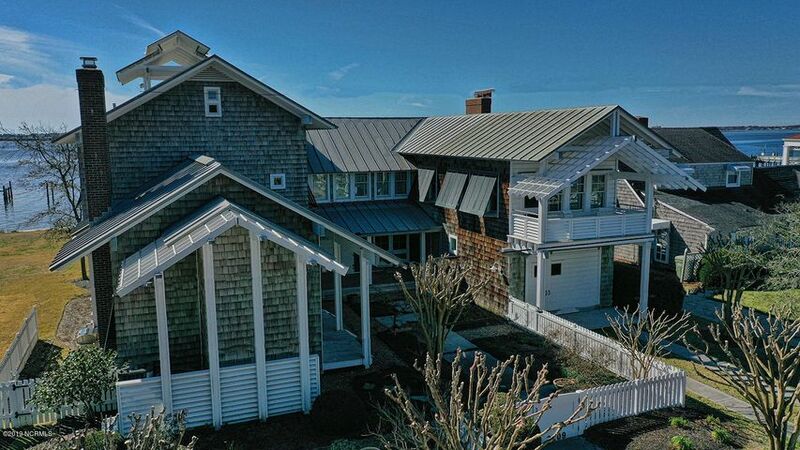 Hitchcock Realty specializes in oceanfront property search for our clients. 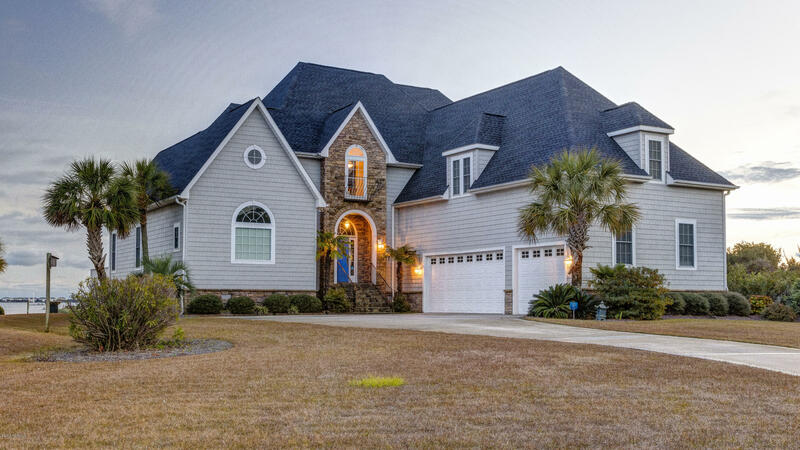 Contact us today and let us know what you are looking for. 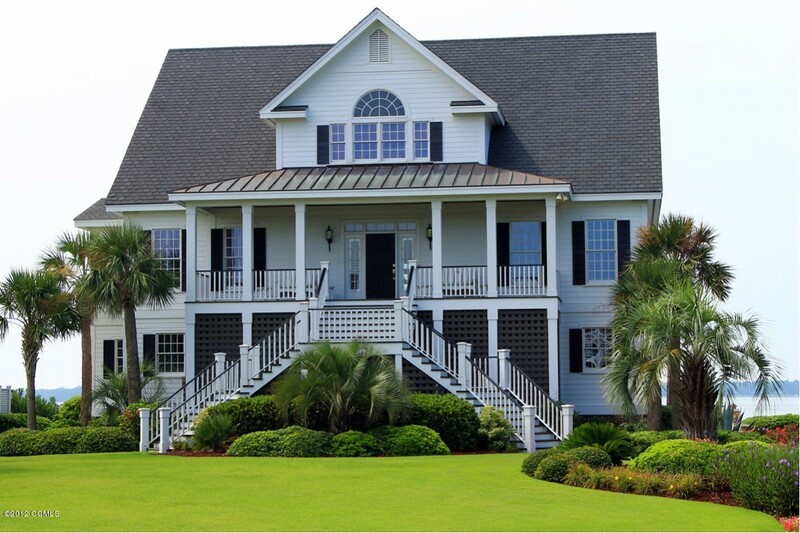 Purchasing a first home should be a dream come true, but poor planning and lack of experience can turn buying a home into a nightmare. 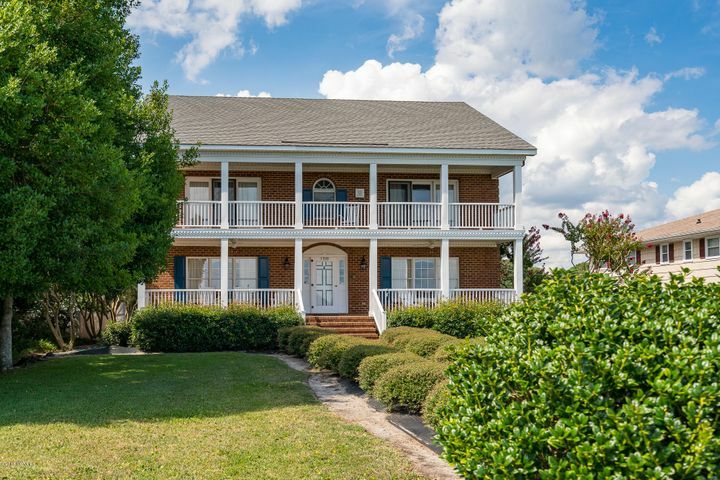 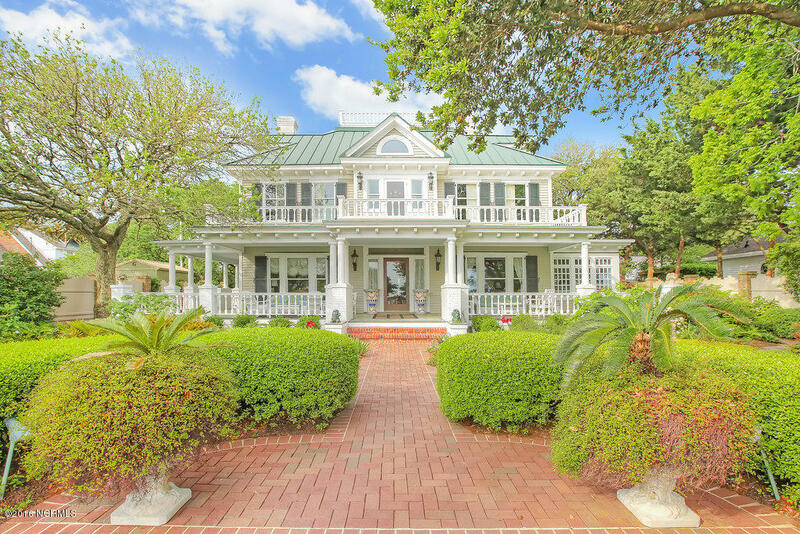 Hitchcock Realty will make the process smooth and stress-free. 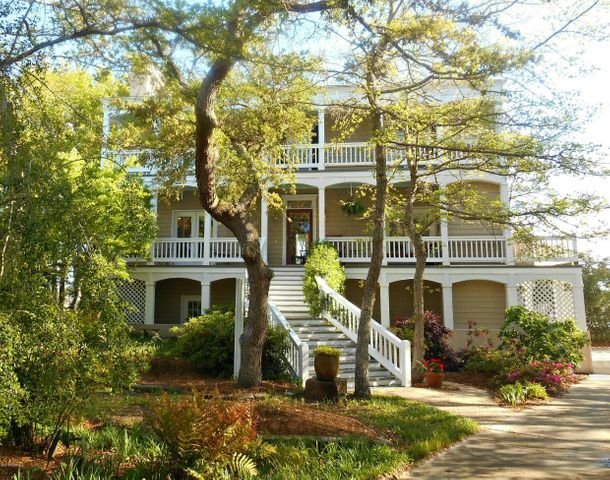 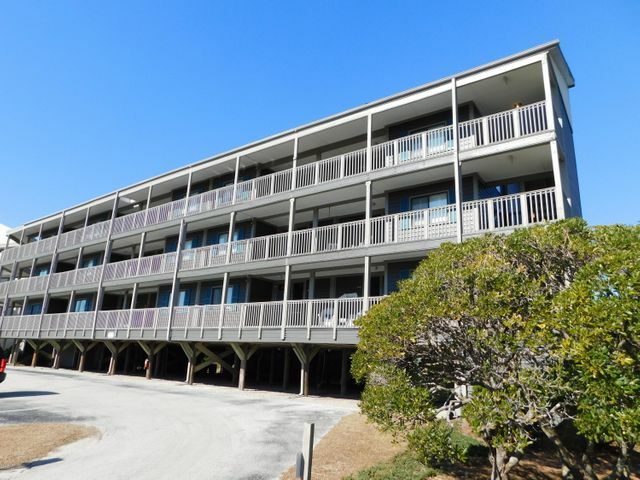 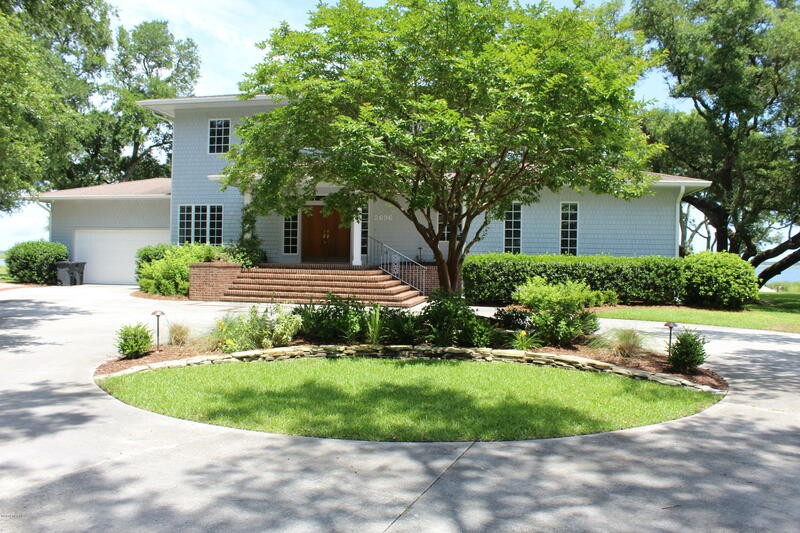 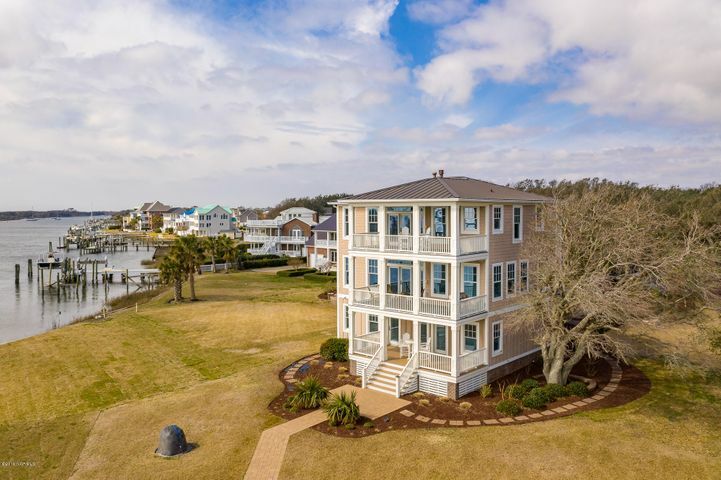 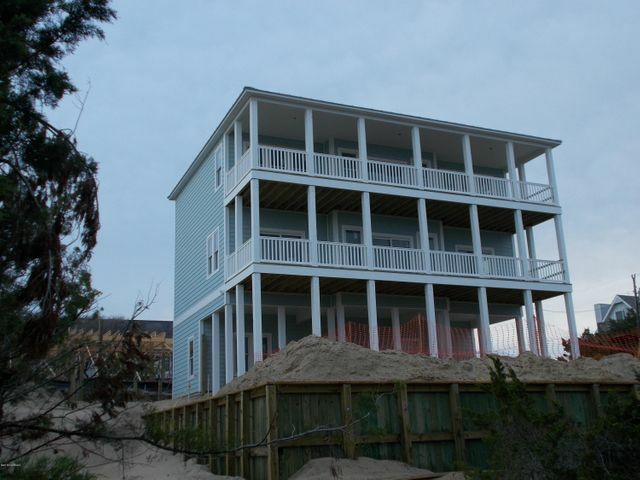 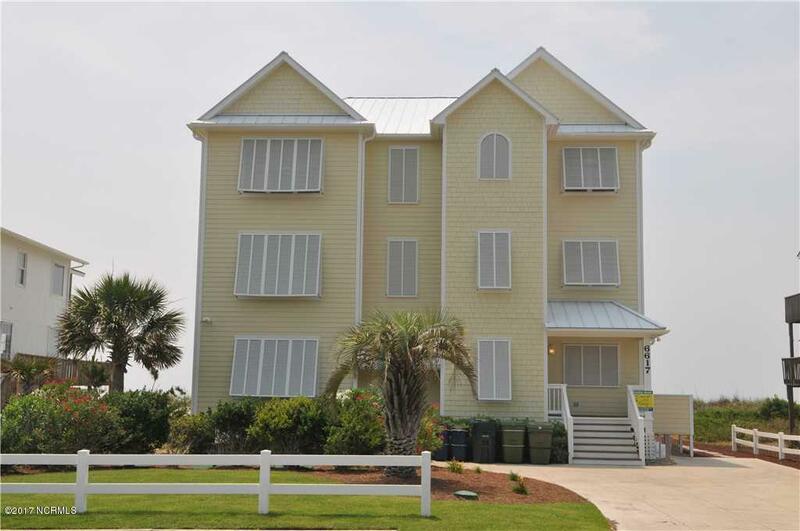 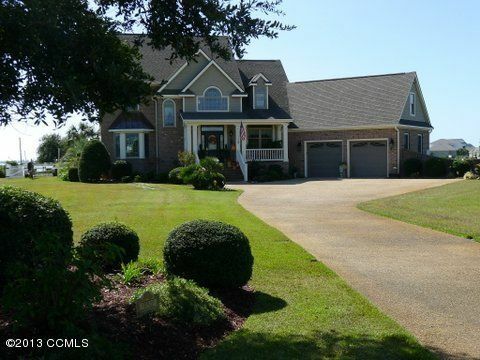 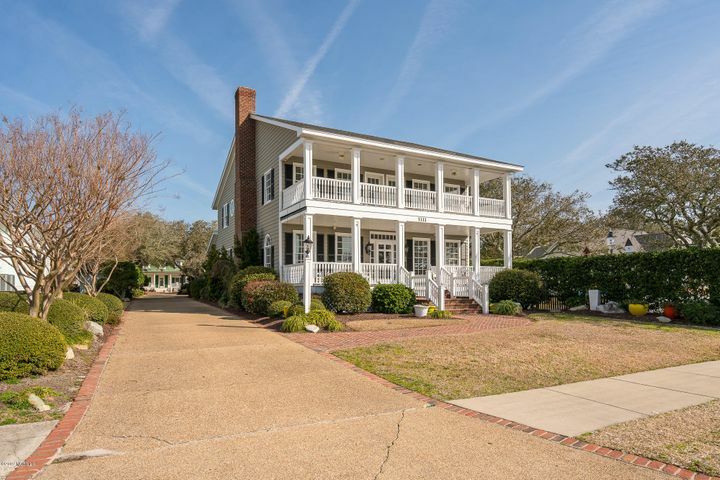 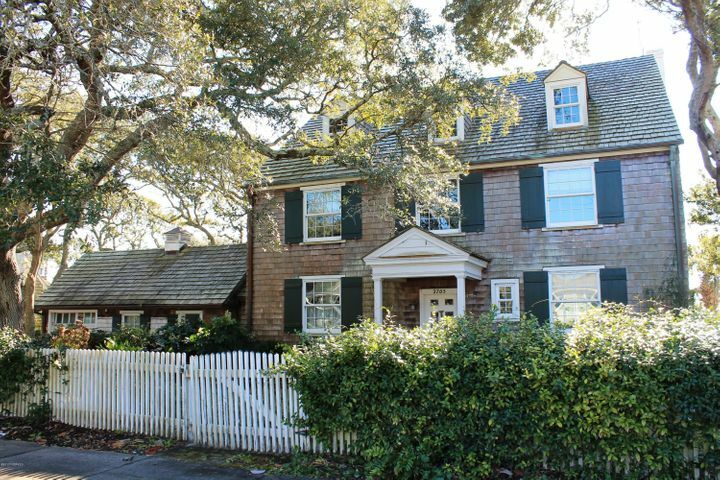 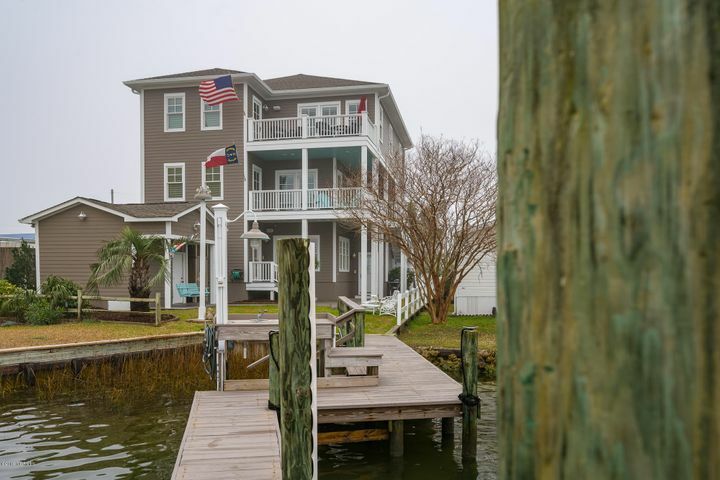 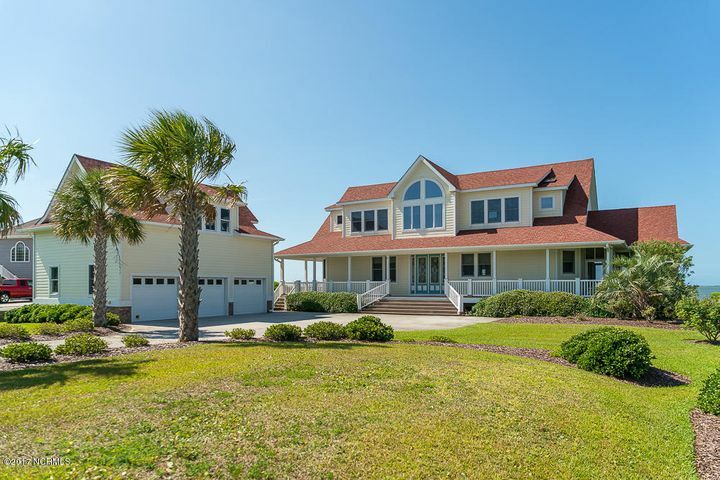 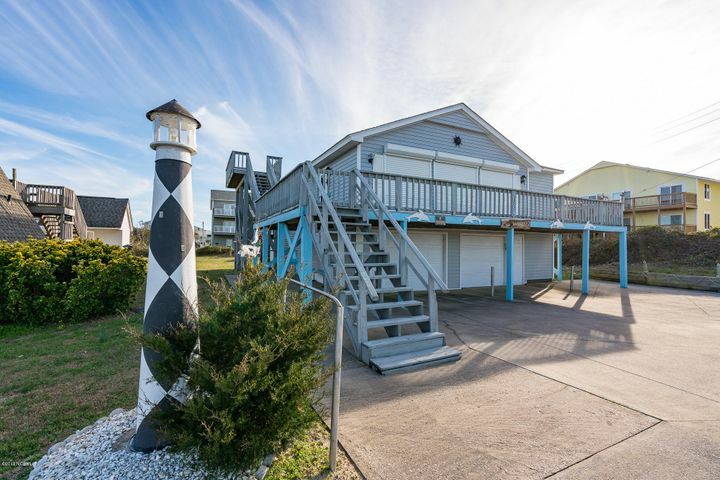 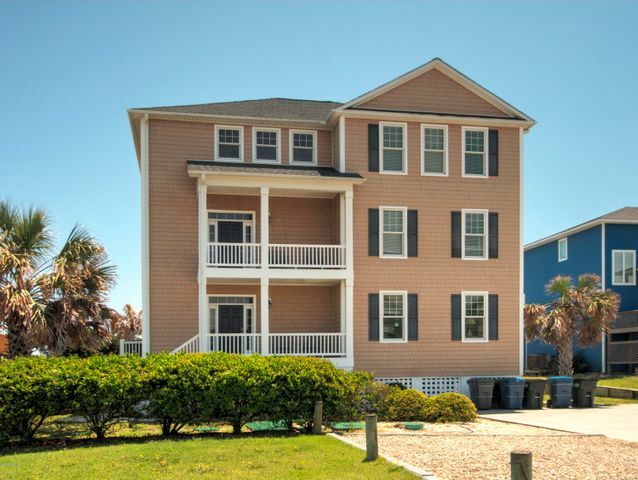 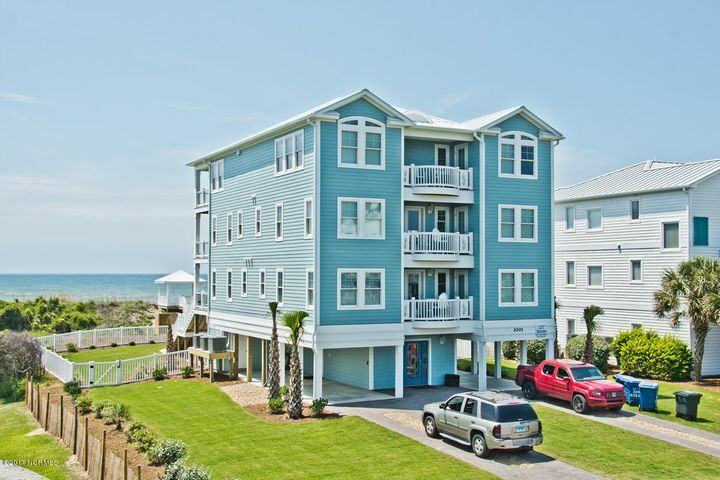 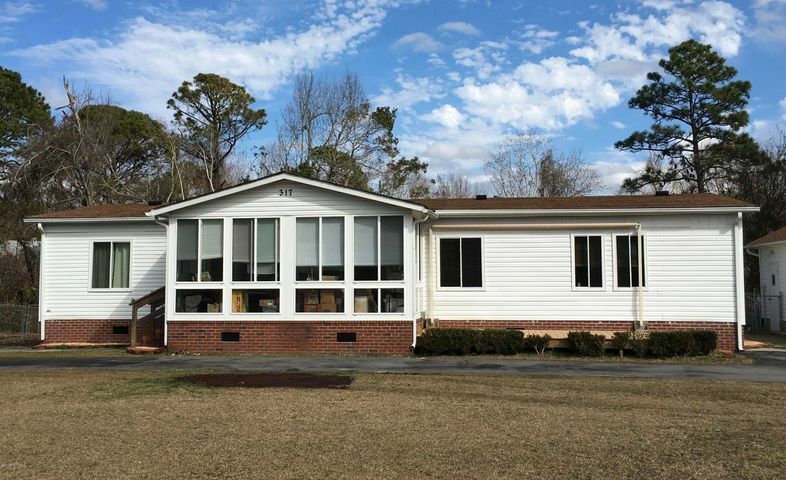 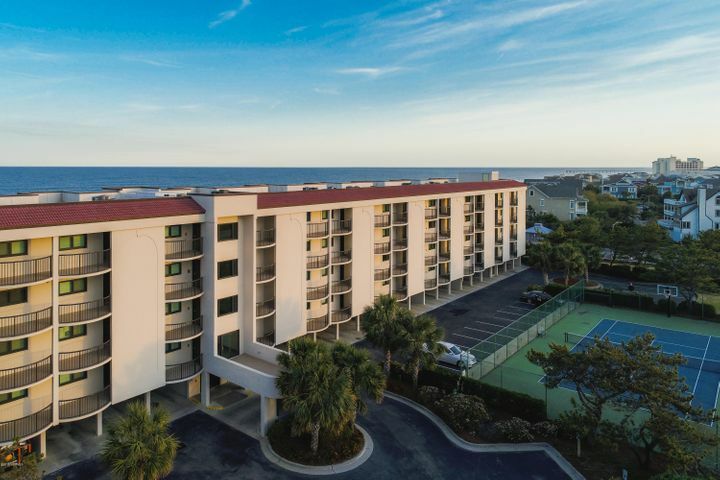 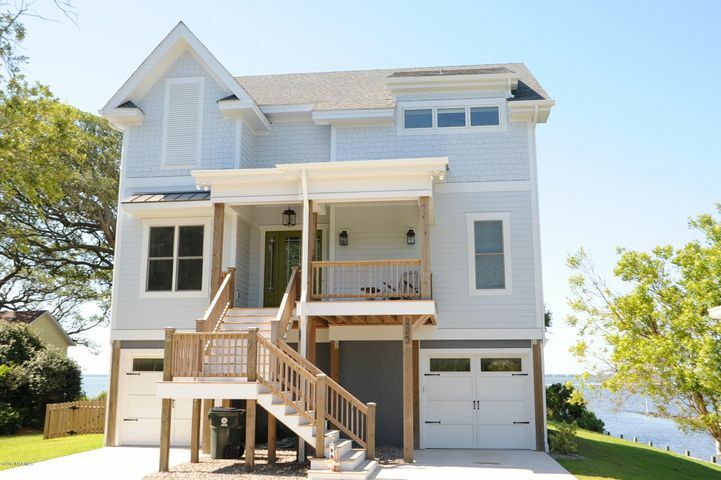 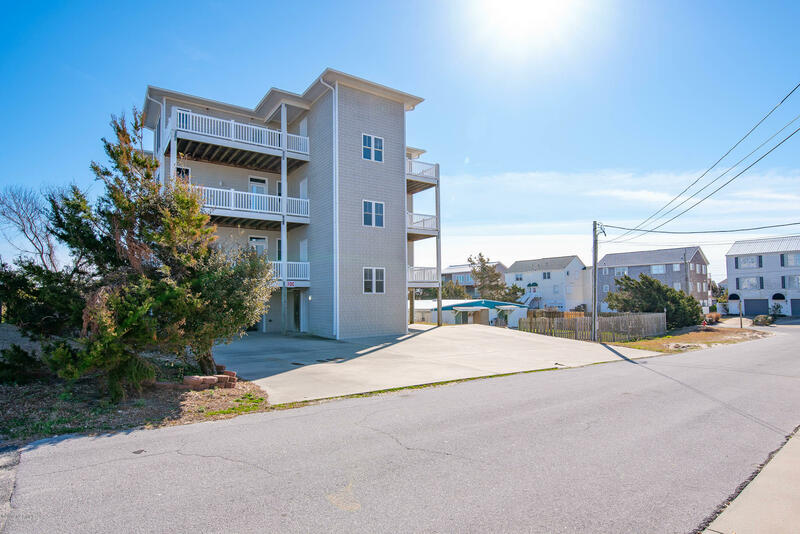 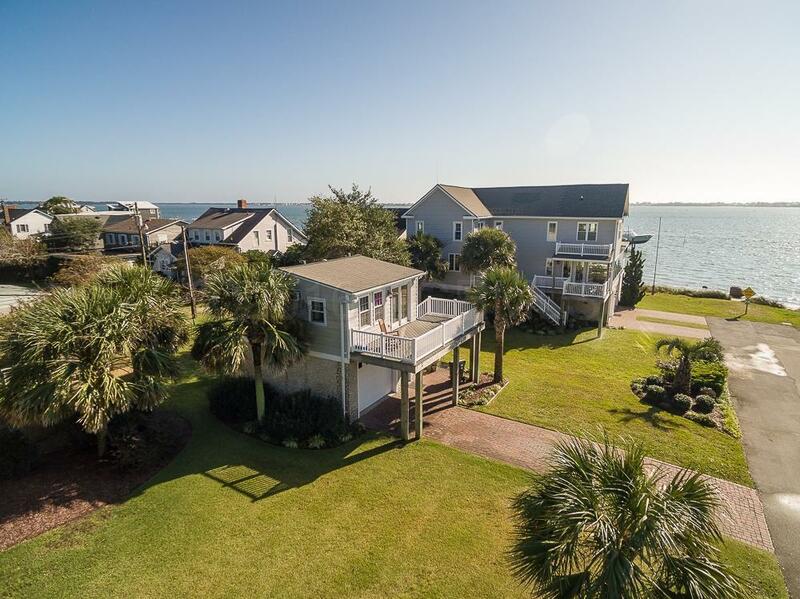 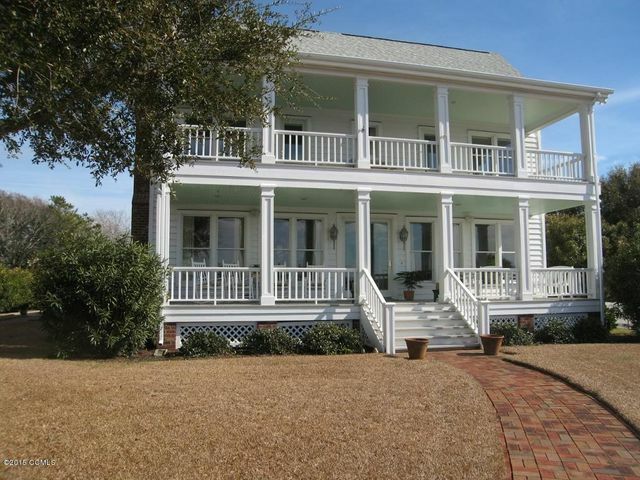 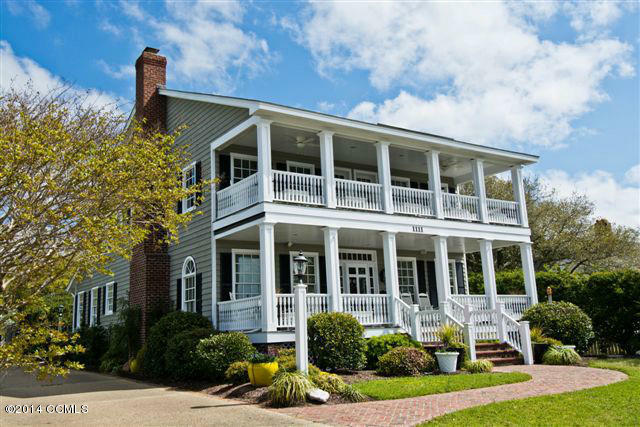 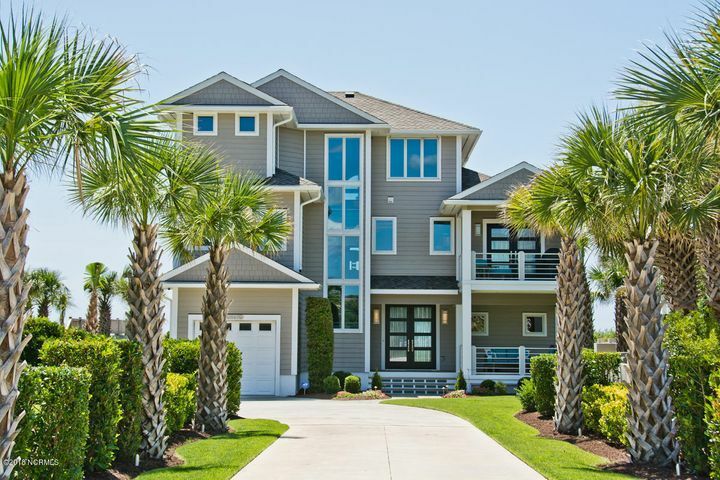 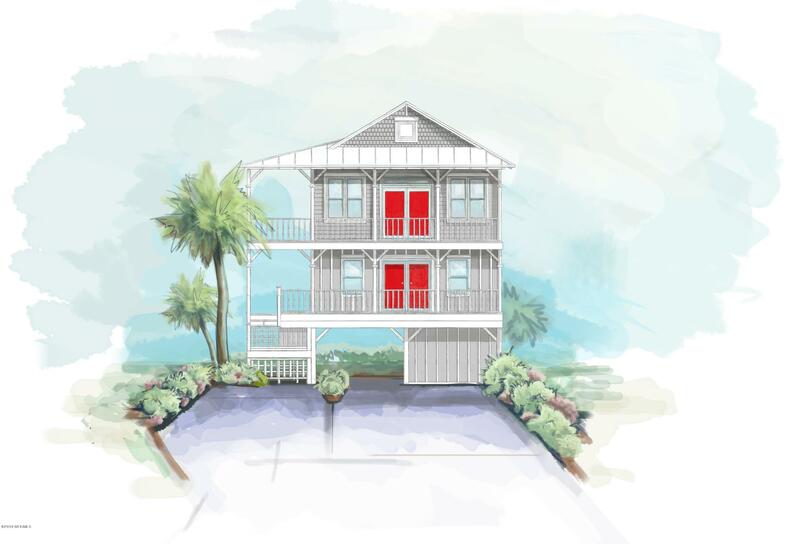 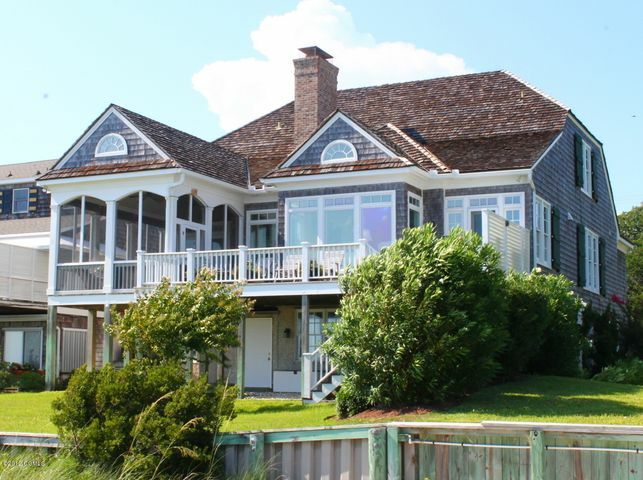 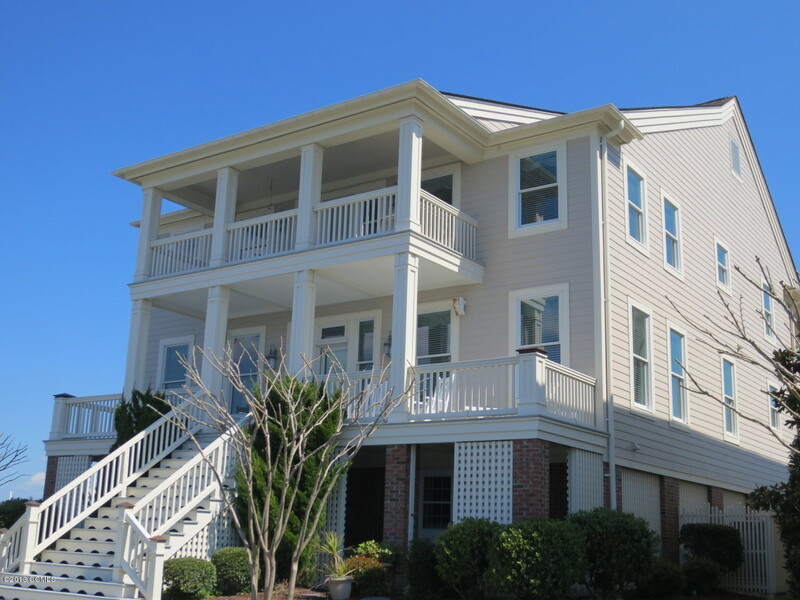 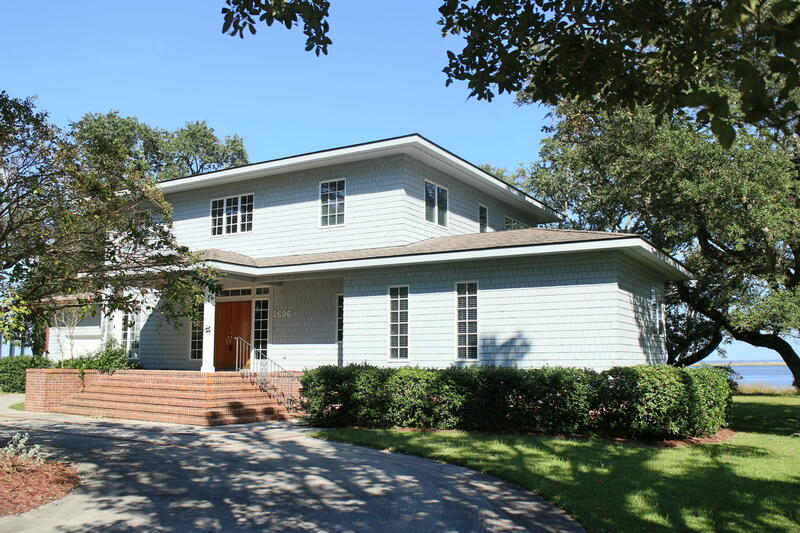 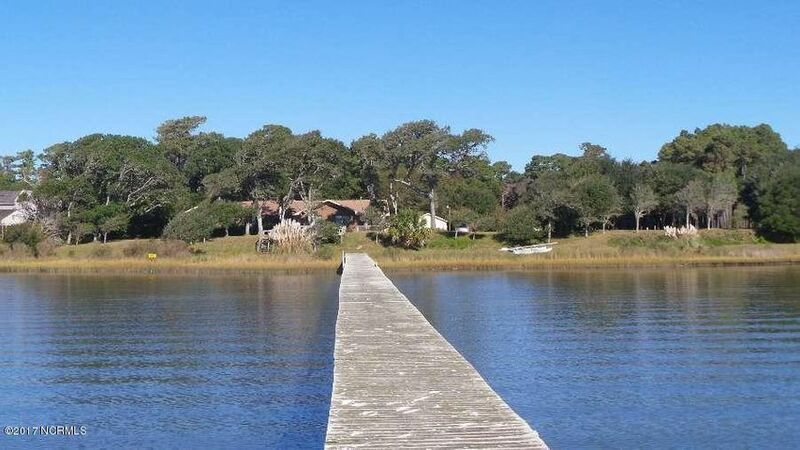 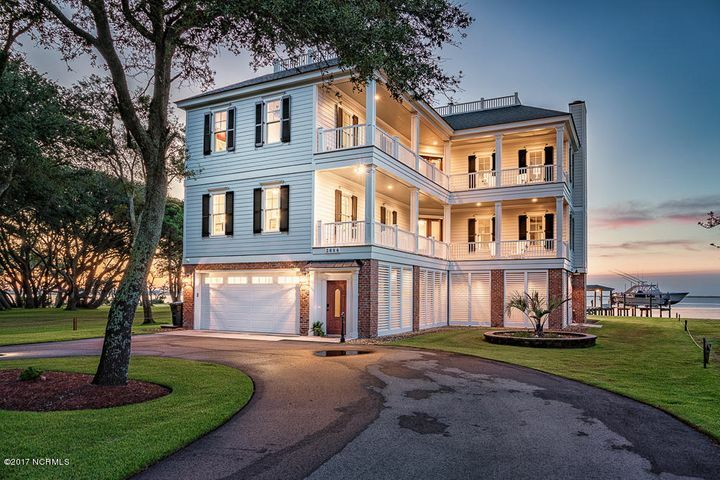 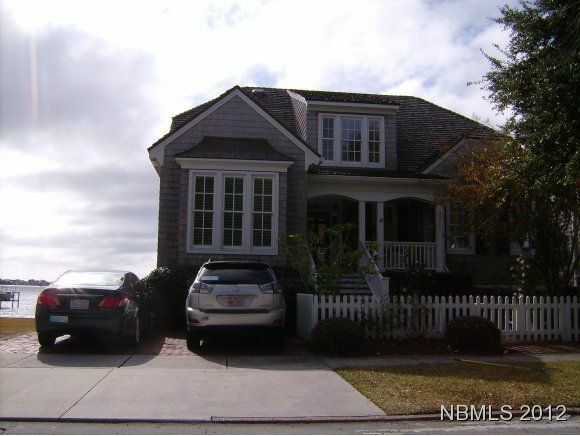 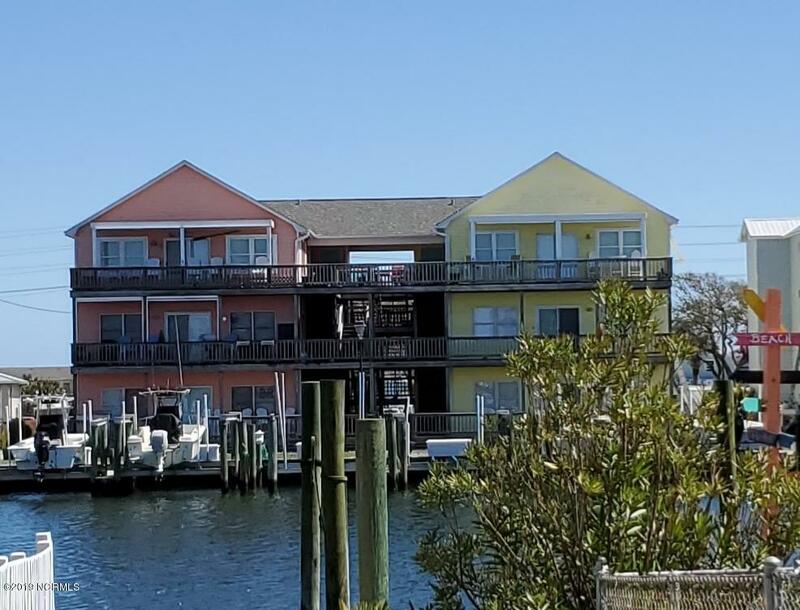 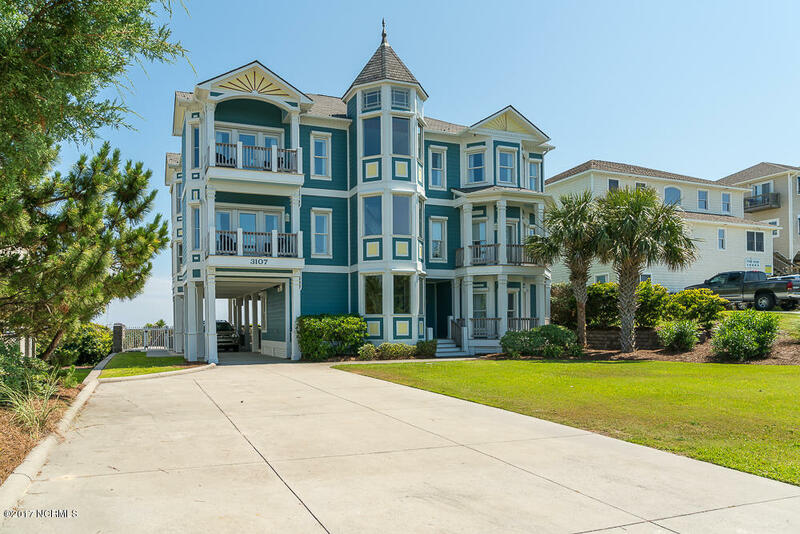 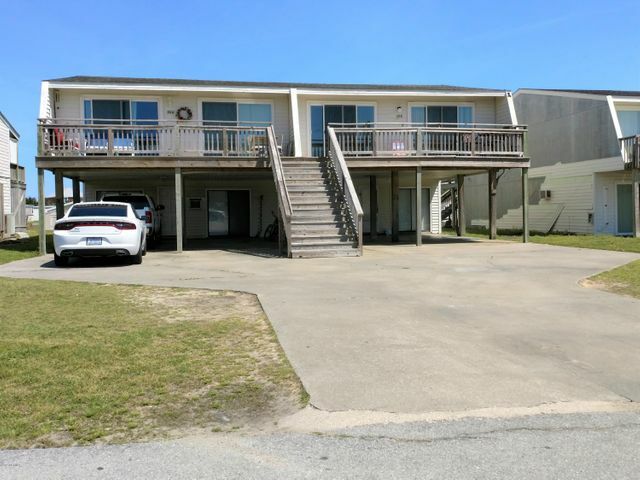 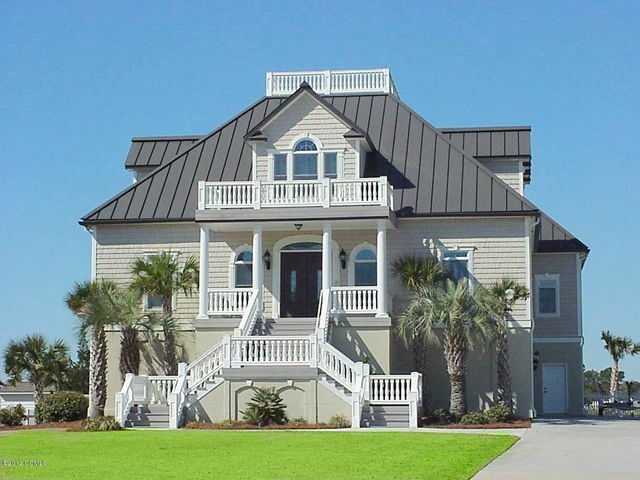 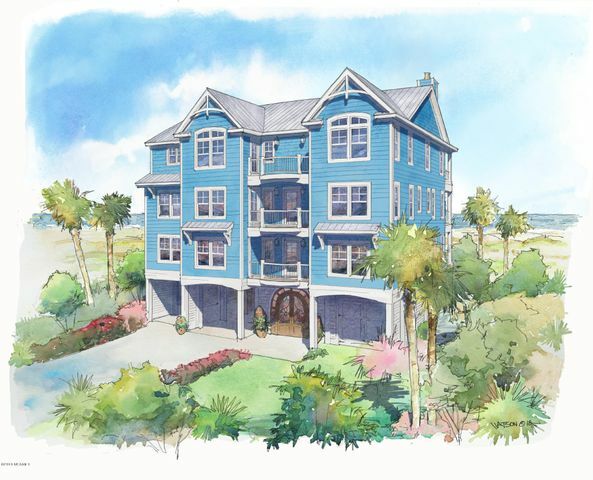 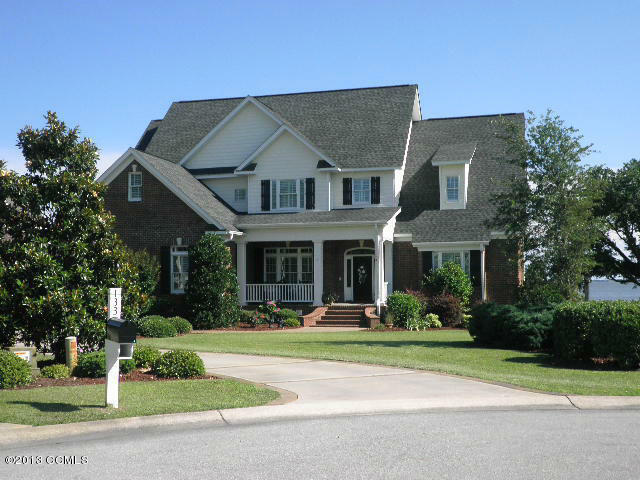 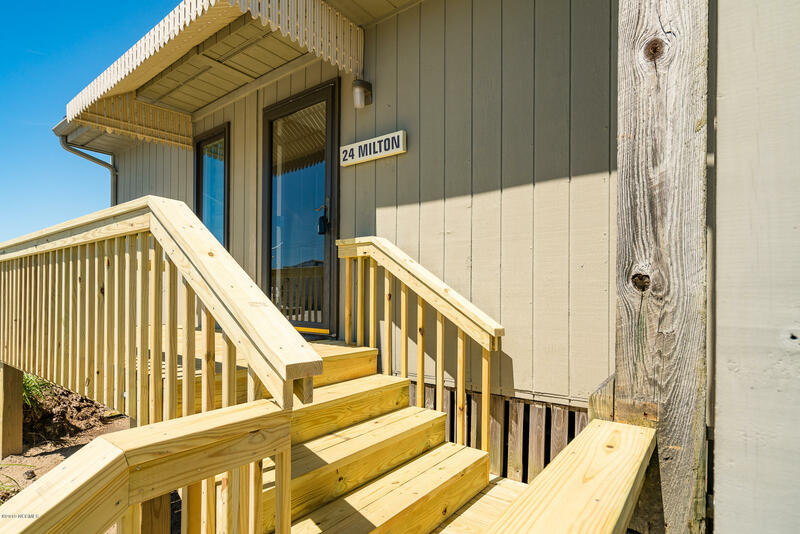 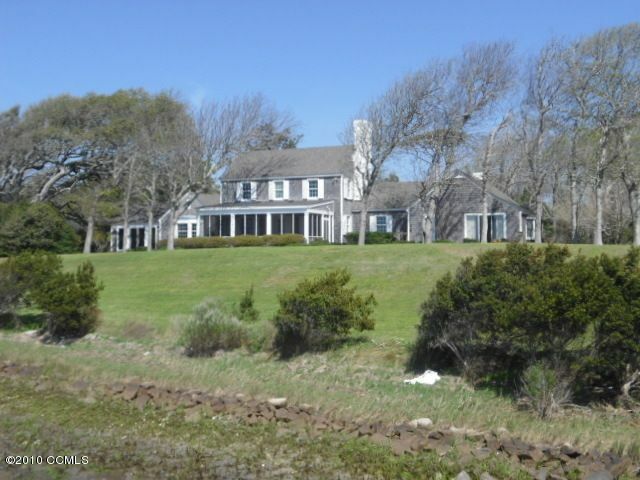 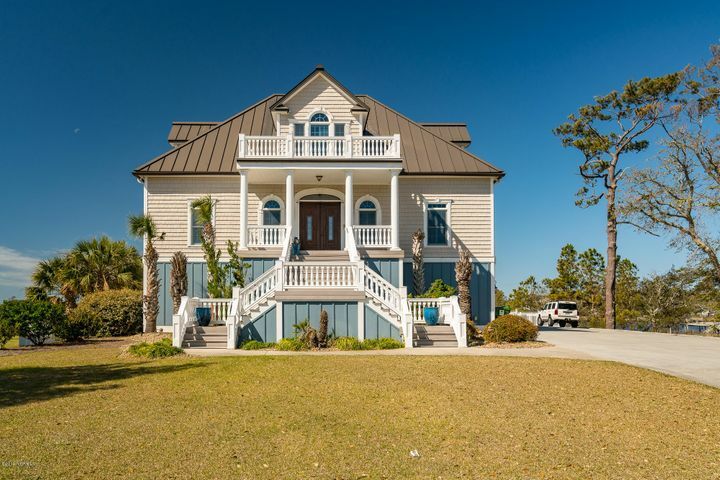 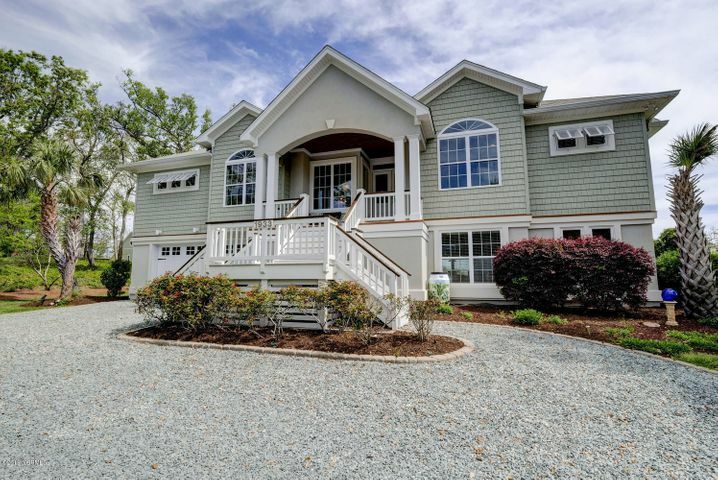 Crystal Coast waterfront properties are extremely desirable. 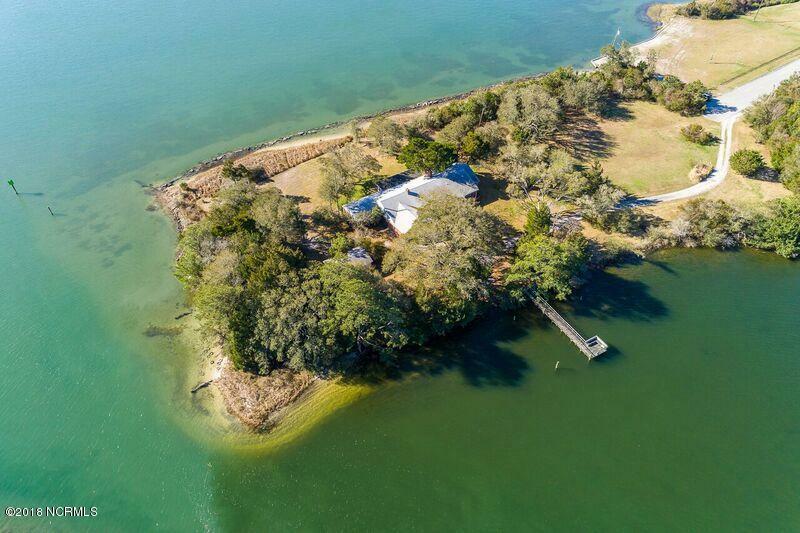 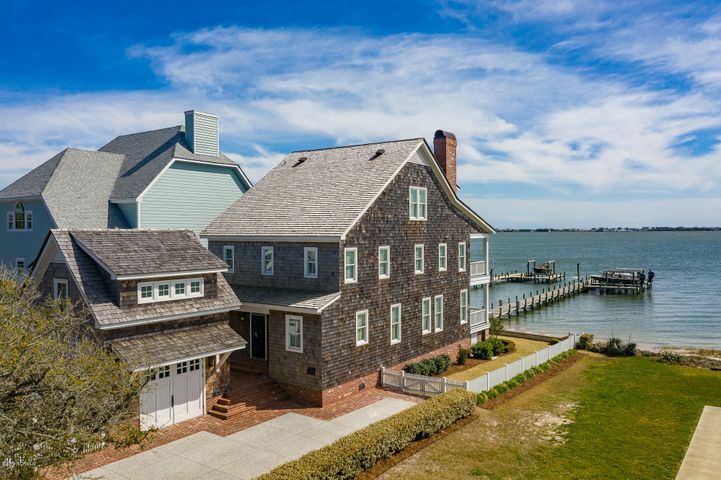 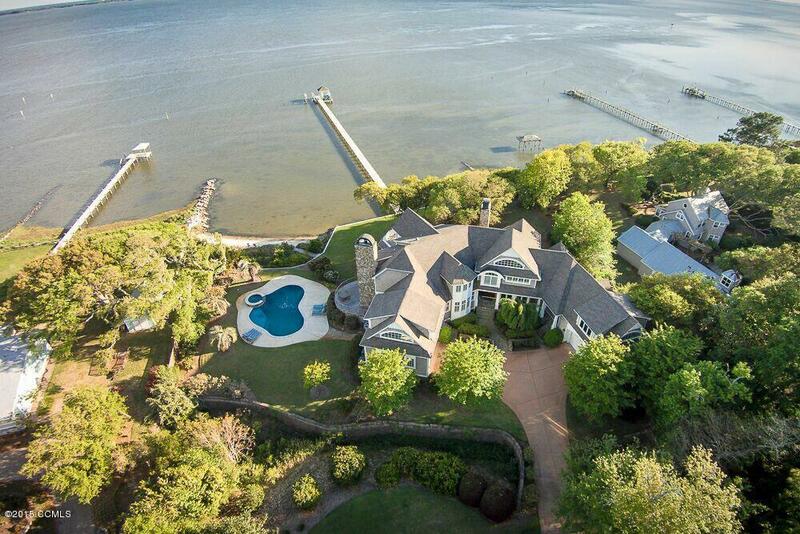 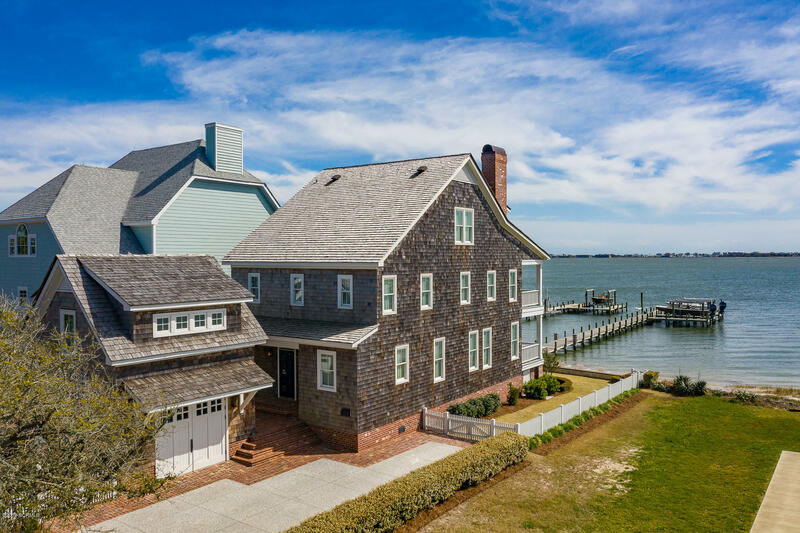 The best waterfront homes sell very quickly. 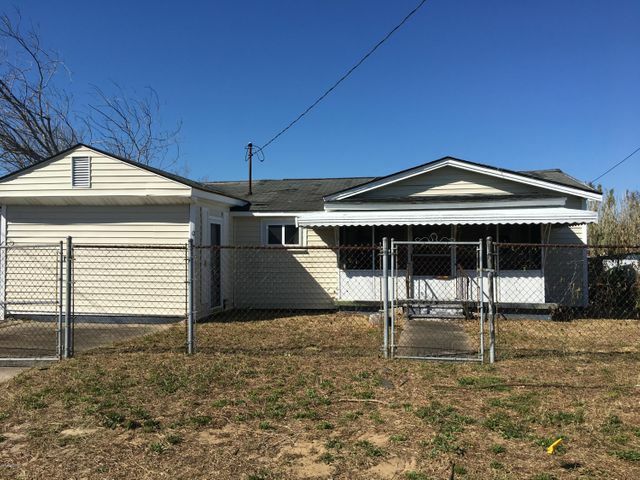 Hitchcock Realty can help you locate the best available properties at the lowest price. Buying a vacation home is both an exciting and nerve racking experience, as is any major investment. 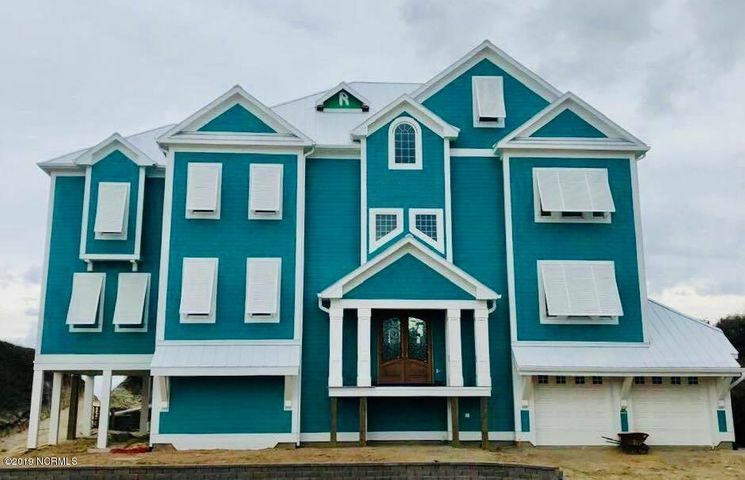 Hitchcock Realty will guide you through this process.